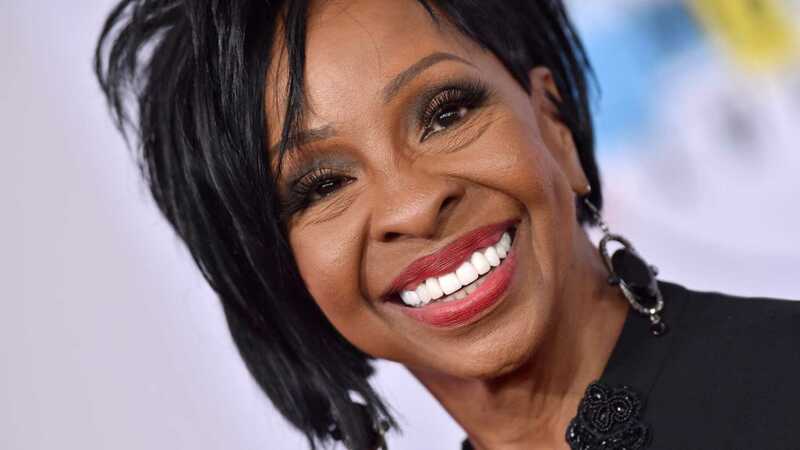 UNITED STATES—R&B singer, Gladys Knight is singing the National Anthem at Super Bowl LIII between the Los Angeles Rams and the New England Patriots in Atlanta, Georgia on Sunday, February 3. The Daily Wire reported Knight received pushback for agreeing to sing the anthem amidst the controversy involving former NFL star Colin Kaepernick who kneeled for the National Anthem during the SF 49ers’ final preseason game in 2016. Kaepernick’s move led to other NFL players and referees kneeling during the anthem. Some people boycotted the NFL noting that kneeling during the anthem was a sign of disrespect to American soldiers who fought for the country. Others have shown support for the kneeling considering the anthem a form of racism.